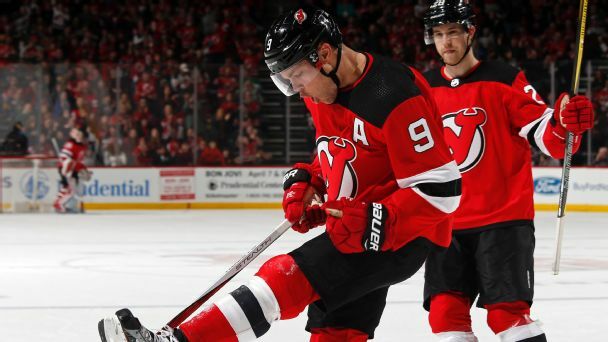 The Devils were one of the surprise playoff teams in 2017-18. Can they take another big step forward this season? Sick game by StrasburgSickness did not deter Stephen Strasburg from taking the ball on Wednesday, and the Nationals are surely grateful for that. Strasburg racked up 12 strikeouts over seven scoreless innings at Wrigley Field, leading Washington to a 50 win in Game 4 and evening their series with the Cubs at two games apiece. Which young players were at their best this week? Who needs to step it up? 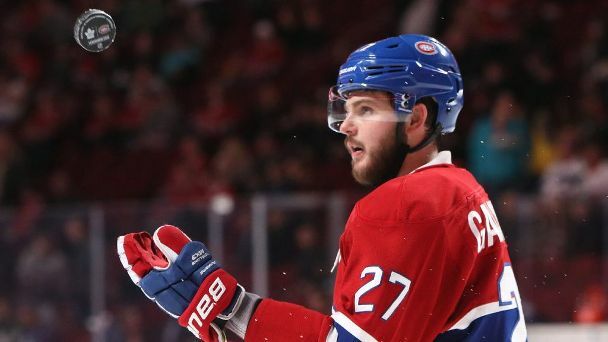 Alex Galchenyuk and Connor McDavid find themselves leading the way in this edition of our under-24 rankings.